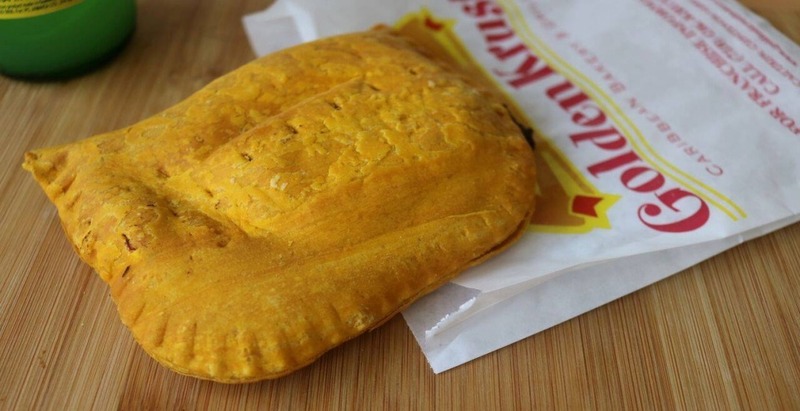 If you like Jamaican patties, then we have good news for you. 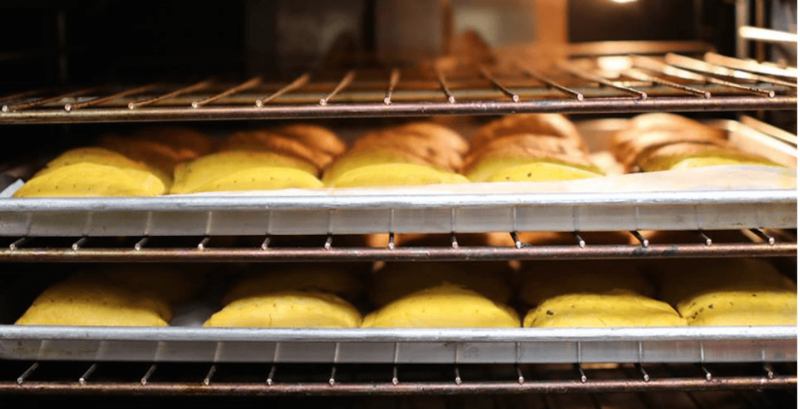 The largest and fastest growing Caribbean franchise in the US, Golden Krust Caribbean Bakery, will be opening up shop in Toronto very soon. The popular chain currently has over 100 locations in the US and this will mark its first foray across the border. 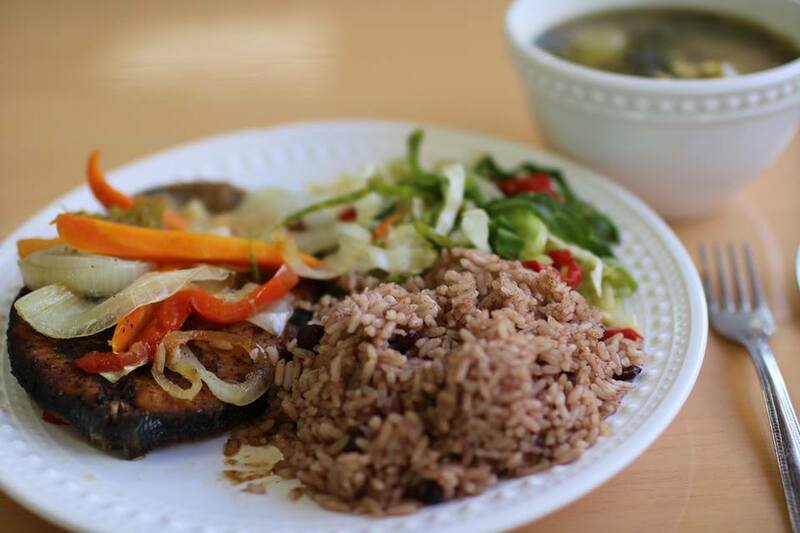 Known for having an authentic Caribbean menu, diners can look forward to indulging in jerk chicken,Jamaican patties, codfish, bulla cakes, ackee, and fried plantains. Hungry yet? It gets better. 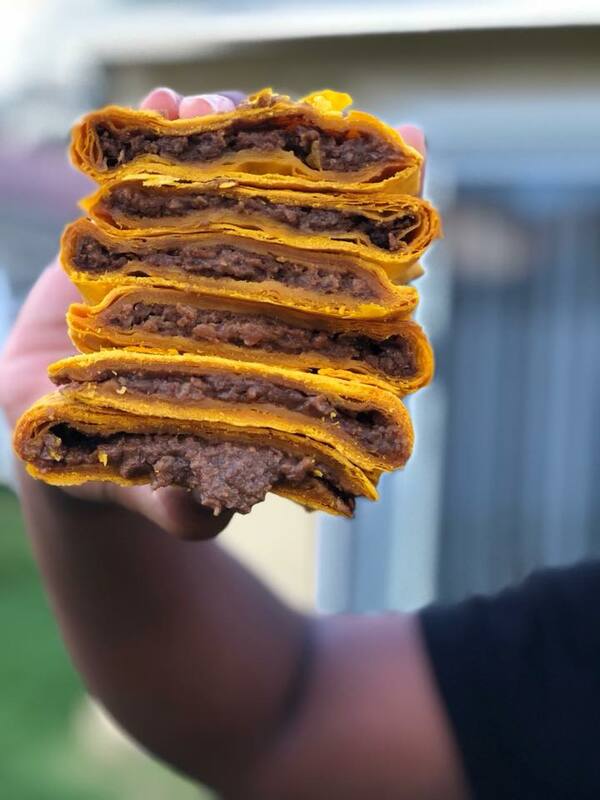 Golden Krust also has an impressive selection of Raggaefest combos, which feature authentic Carribean dishes like braised oxtail, curried goat, jerk fish and more. While an opening date has not yet been confirmed, the new outpost will be in Sheridan Mall in North York. The restaurant is currently holding a hiring fair for this location, so the opening must be on the horizon.